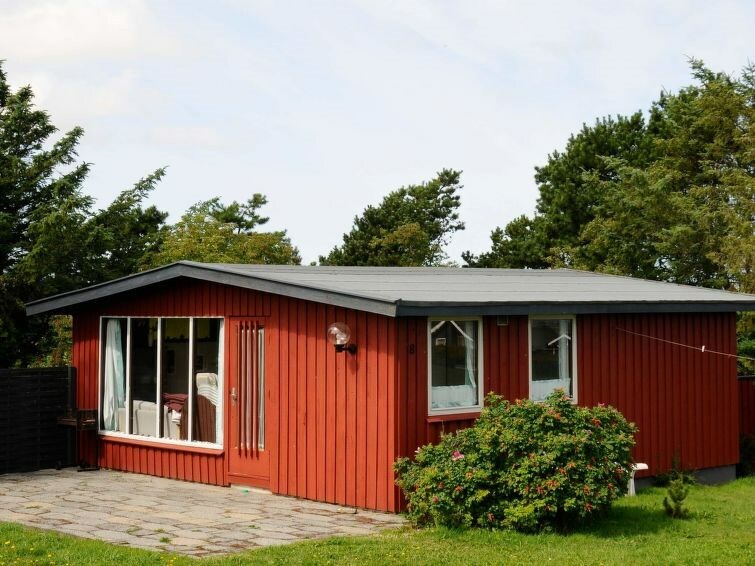 Holiday cottage located on a natural plot in Gjellerodde with good views of the fjord. The house is simply furnished in a cosy style and has direct access from the kitchen to the large terrace. The mattresses in the bunk bed are thin foam mattresses and best suited for children. The house is approx. 1.3 km from a large playground. 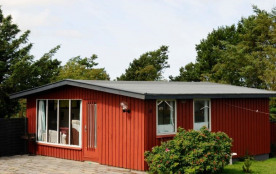 Lemvig Municipality - 5 pers.